Organized by Seed Central and the World Food Center. An all-day program -- day-time events by invitation only -- for campus scientists and students, plant breeders, growers, processors, dealers, equipment manufacturers and similar affiliates in Northern California. 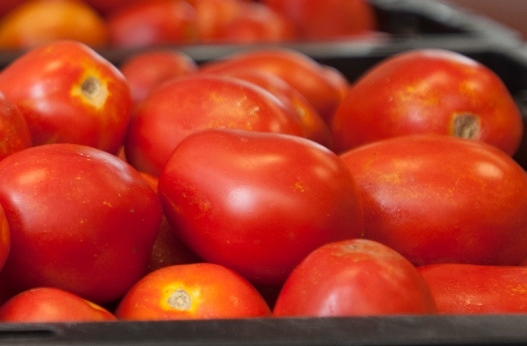 There will be brainstorming around the tomato industry’s key issues, including working sessions, keynote presentations, panel discussion, meeting with students, and networking time. If you are interested in attending, contact Francois Korn. Watch for additional information on agenda and registration. The keynote presentation and networking (4:30 to 6:30 p.m.) is open to all. Registration open in early December.